Hello and good evening you wonderful bunch of internet humans! What a fine ol' weekend it's been right? I was sent some samples of Mark Hill's new hair care collection yesterday apart of the #MakeYourMark campaign, and I couldn't wait to try them out! Waiting at home eagerly to receive the products in the post I had realized I had given my boyfriends home address, and they had already arrived there... So I wasted a few hours hanging around at mine and soon darted back to Jack's for some serious package opening fun! I was fortunate enough to be gifted a tube of Mark Hill's hair primer, XL Volume Shampoo, and a can of Freeze hold hairspray. I decided to create a few different looks using the products. 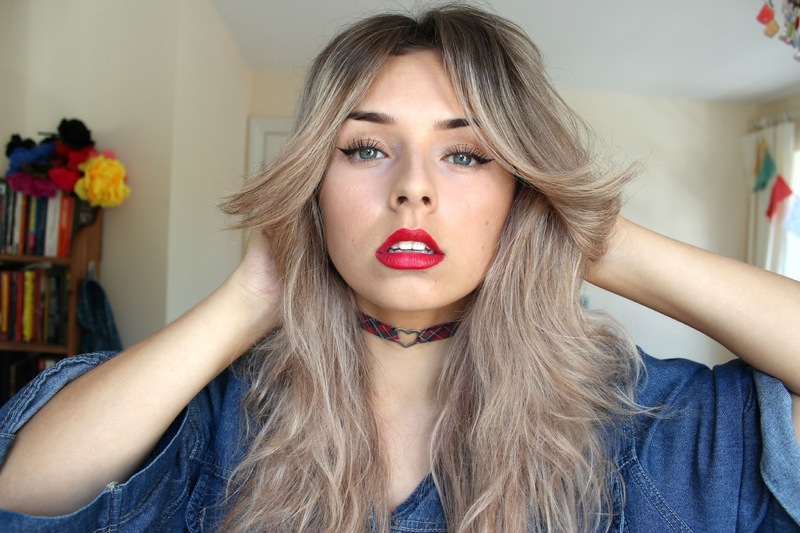 Mainly vintage looks! I love seeing vintage hair styles be recreated in the modern day, so I couldn't wait to give a few of my favourite styles a go for myself! I was super keen to put the freeze hold hair spray to the test, since many I've tried before have never met my standards! 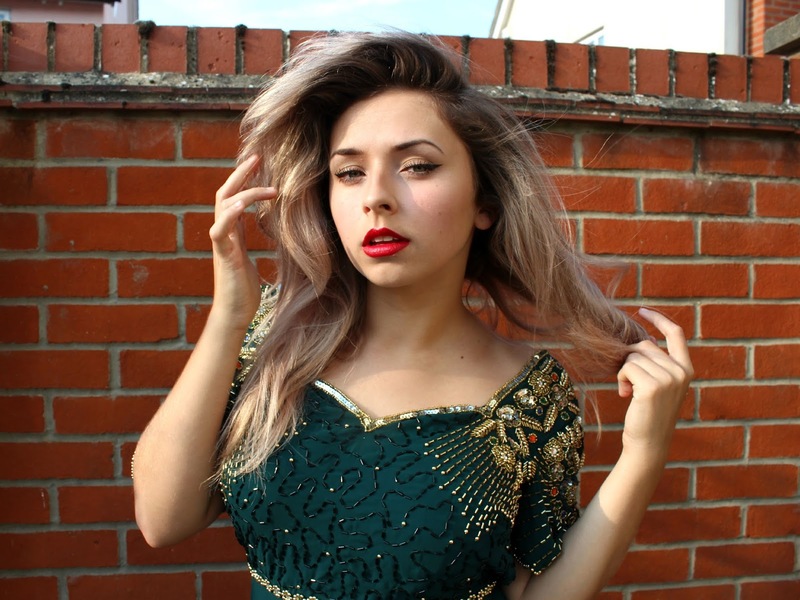 For creative vintage hairstyles, a strong hair spray is a MUST HAVE! View the full post to see my looks and my full review on each of Mark Hill's products. Prefer watching video? Check out my video styling Mark Hill's products here. I was super looking forward to trying the Primer, since I had never used one before! I was only getting used to using a makeup primer, now there's hair primers?! AMAZING. Well, it was safe to say the products did not disappoint. Yesterday I put the products to the test. I tried out the volume shampoo first. The smells were sensational- super fruity! I was getting a lot of strong hints of Pineapple and grapefruit coming through. It was LUSH! I hopped out after giving my hair a quick condition, and comb it through with my wet brush before applying the primer. 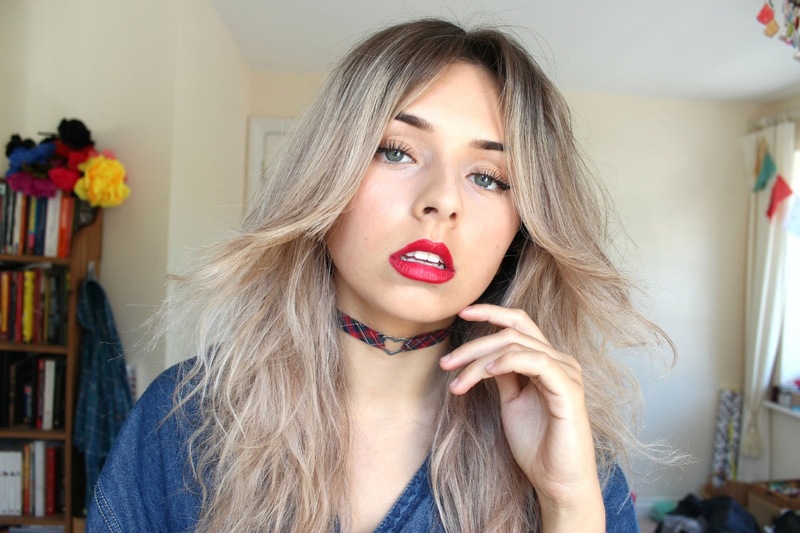 The primer was my favourite product of the whole styling process. It's perfect for applying to freshly washed hair so it doesn't have that wild fly away feel to it when blow dried! 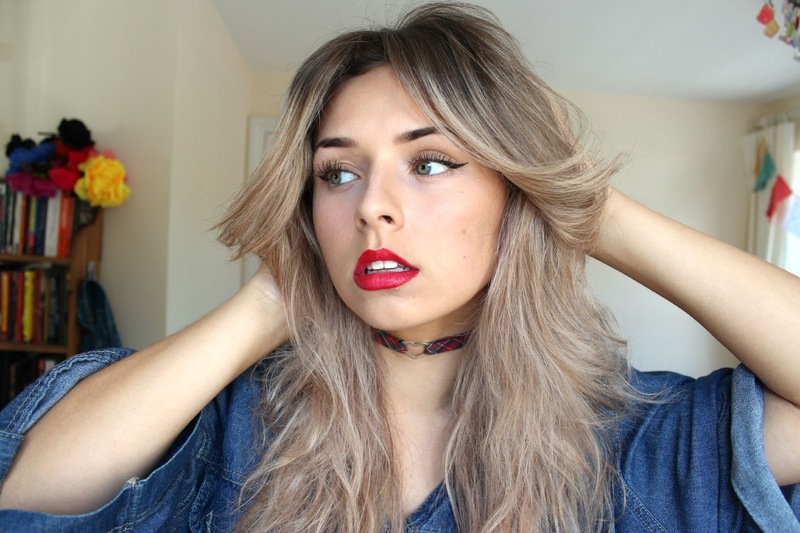 The primer gave me full control of styling my hair, whilst leaving it ULTRA soft! 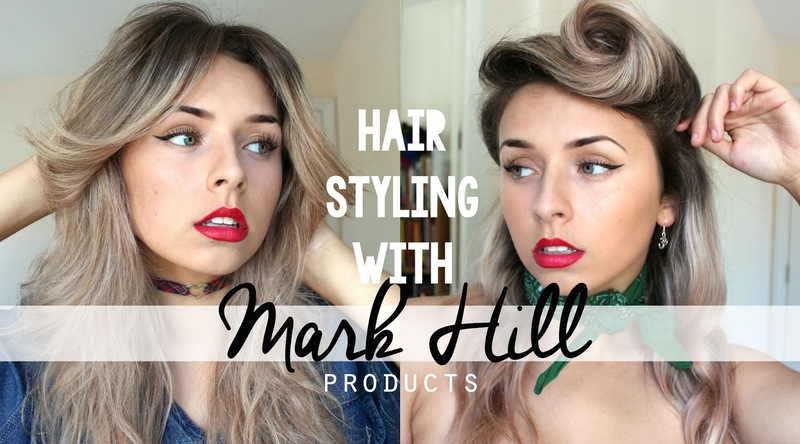 Check out my hair styling video using Mark Hill's gorgeous products below! Look one: The 1970's flick. For this look I used my naturally blow dried hair with Primer, sprayed lightly with some freeze hold spray. I back combed the roots before firmly holding it with more of the freeze hair spray. Then to create the flick of my graduated grown out fringe I used my straighteners to curl back then held in place to freeze it with my Freeze Hold Hairspray. Can I be apart of Fleetwood Mac yet? 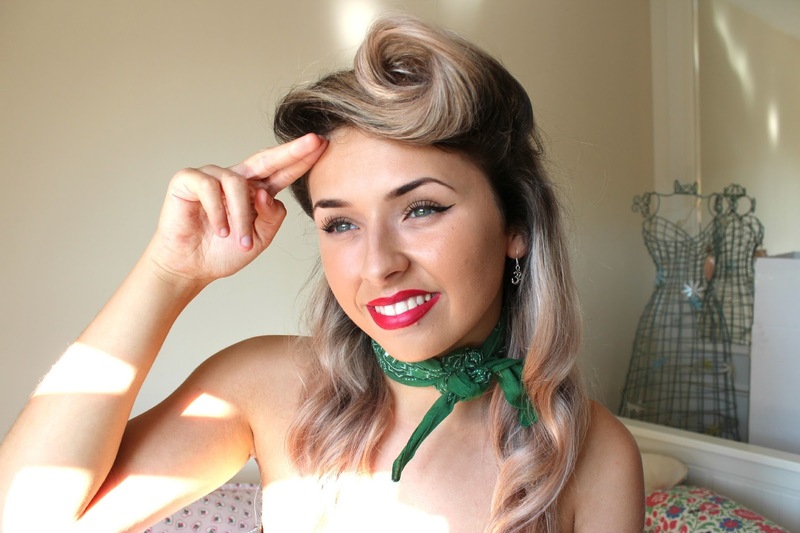 Look two: The 1940's Victory Roll. 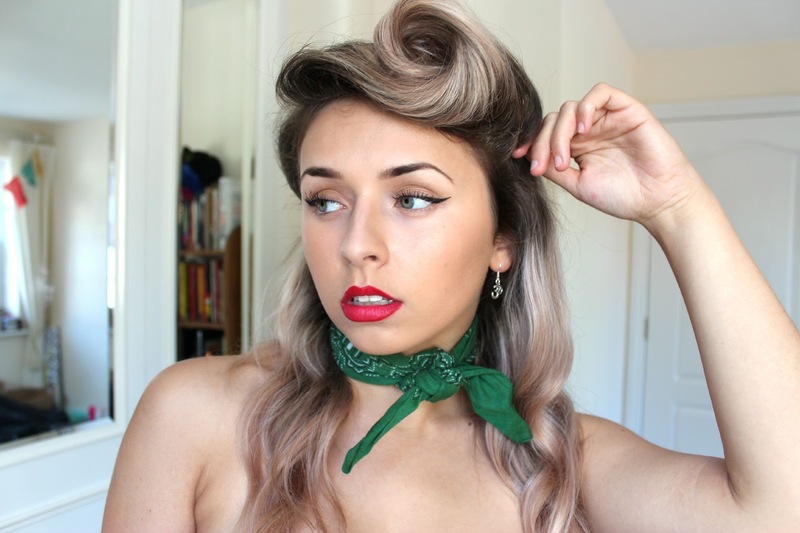 Victory Rolls have always been a favourite of mine. I wanted to try out this look with one roll, following down to gentle curls. When achieving victory rolls you NEED a strong hairspray. Mark Hill's Freeze hold spray have gone above and beyond on this for me. The spray left my hair feeling extra sturdy, but not looking as if it was stuck to my head. I adore this simple vintage look below. The volume shampoo worked wonders for this look, as well as plenty of back combing and spraying. I feel this hair style compliments this gorgeous Virgos Lounge dress real damn good. When creating the soft waves, follow these simple steps. - Use more hair in each curl. A Curling wand or straighteners, A comb for backcombing, Primer for smoothing & Freeze hold hair spray for setting. LOVE LOVE LOVE LOVE LOVE these products! The shampoo was super lightweight and smelt delicious- and the primer was just unreal. I loved how soft my hair felt when applying the primer on damp hair as well as when finished styling. And as for the hairspray, simply AMAZING. if you need a strong hold- this is your new best friend!